We would like to express our sincere appreciation for your continuous support and interest. 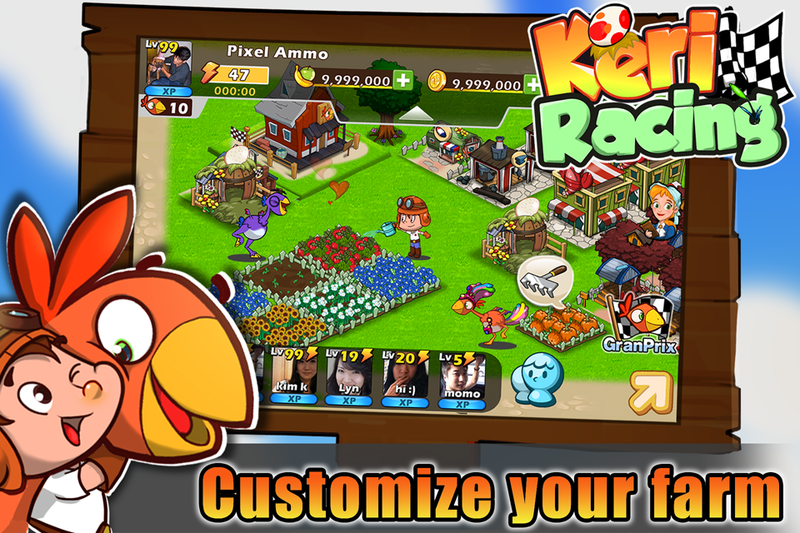 We are sorry to inform you that we have decided to discontinue the service of the mobile game. The much loved Keri Racing will terminate its service as of 29th August 2013. Please email us (help@pmangplus.com) for any enquires if there is any problem. We promise to come back with better games in the near future. Thanks again for your kind support and love. 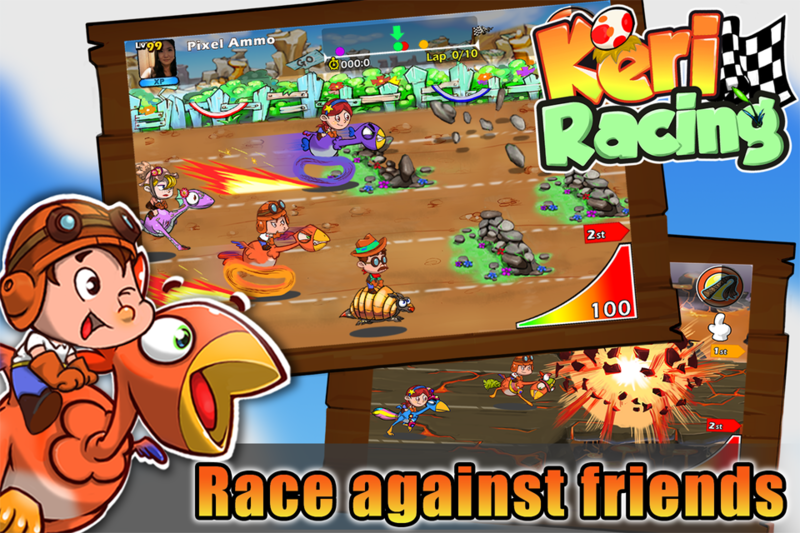 Keri Racing is an incredible new Social Networking Game that merges tycoon game play, real-time PvP racing, and RPG-inspired pet raising which is sure to keep you entertained. 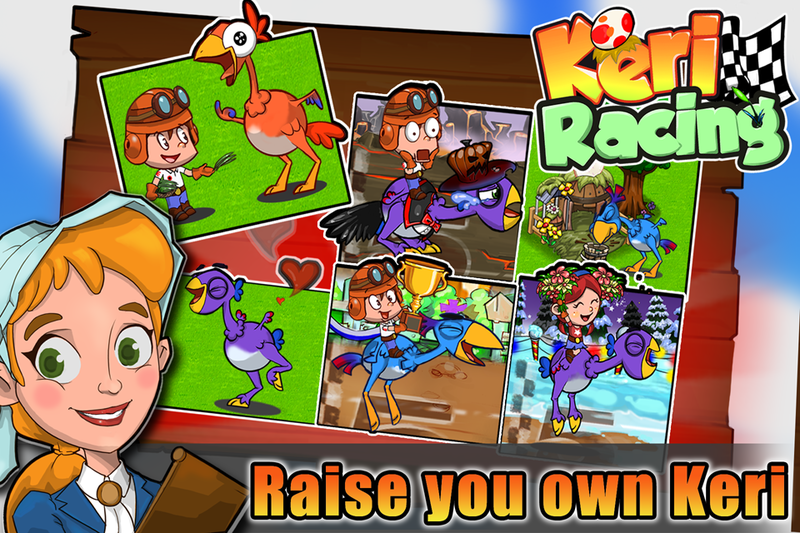 You’re a lone cowboy who happens to stumbles upon an adorable creature called a Keri. 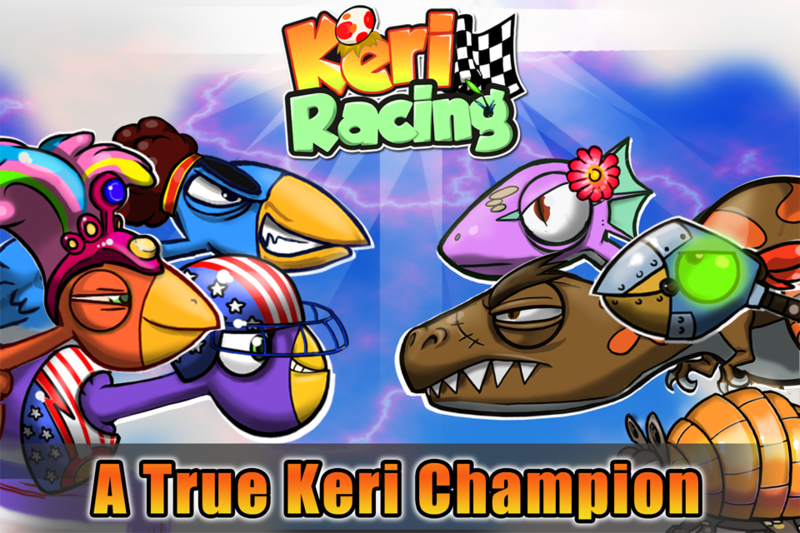 After saving the Keri from almost certain death, you nurture the Keri back to health and now the Keri is ready to beat ‘em all and become the new Keri Racing Champion! 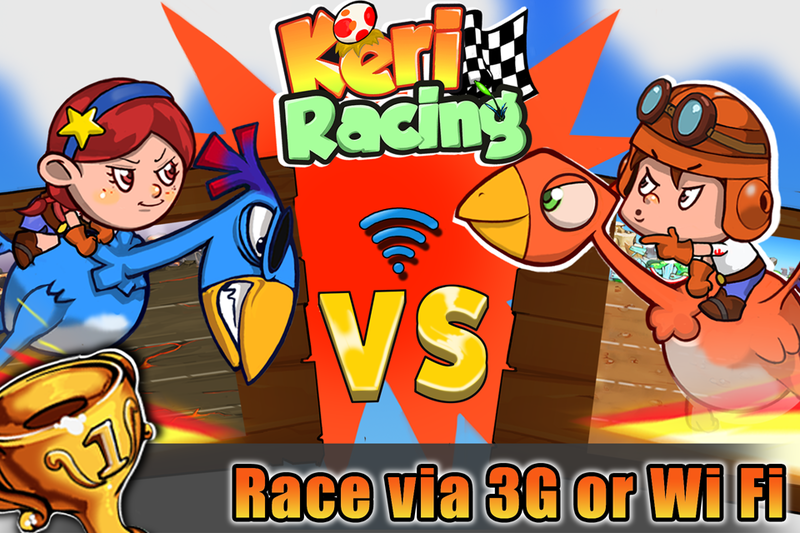 - Race against friends in real time over 3G, 4G, or WiFi. - Just starting out? Then race against 5 Wanted Keris. ⓒ 2012 NEOWIZ INTERNET Corp. All Rights Reserved. Other Apps by NEOWIZ Internet Corp.